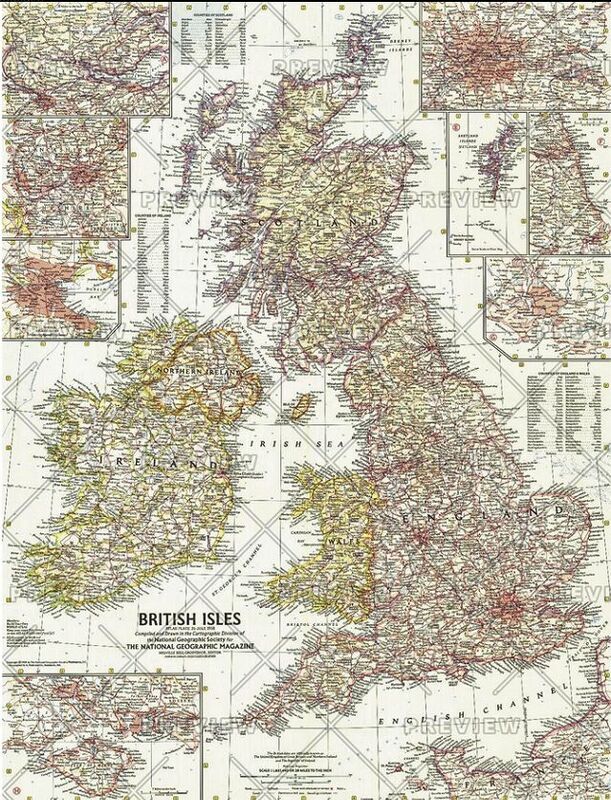 This map of the British Isles includes detailed insets of major cities as well as the Isle of Wight and the Shetland Islands. 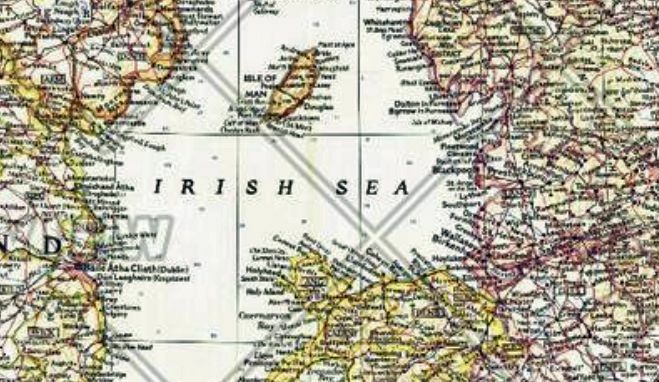 Includes counties and their abbreviations. Published in July 1958.